Sausage is usually made up of ground meat and seasonings, which are packed into a casing and formed into links. This method was designed for food-preservation purposes, portion control and the preparation — smoking, curing, drying — of meats. Sausage can be cooked many ways; frying and grilling are two common practices. 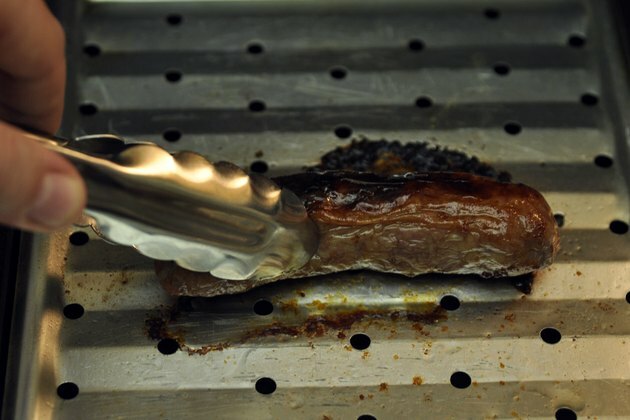 With broiling, the heat source comes from above; this is done in an oven. Broiling helps give the sausage a distinct flavor by charring, something you can't achieve by baking. 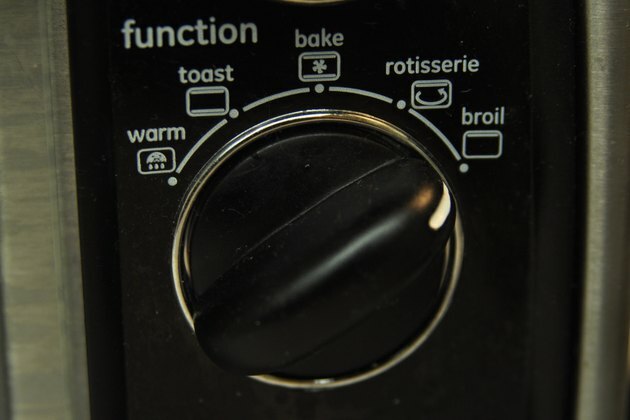 Set your oven to "broil" and allow it several minutes to heat up. Place the sausage in a shallow broiler pan. Place the pan in the oven, once heated, about 4 inches from the heat source. Let the sausage cook for five minutes. Turn the sausage after five minutes with a pair of tongs and let cook another five minutes. 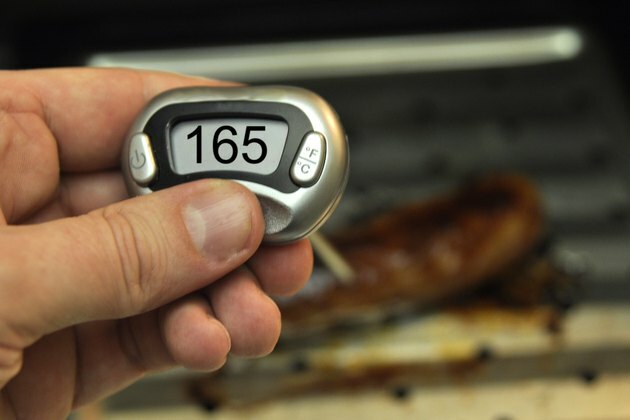 Check the temperature of the sausage with a meat thermometer to see if the sausage needs additional time in the broiler. Cooking times will vary depending on whether or not the sausage is raw, frozen or pre-cooked, and also by size and ingredients. 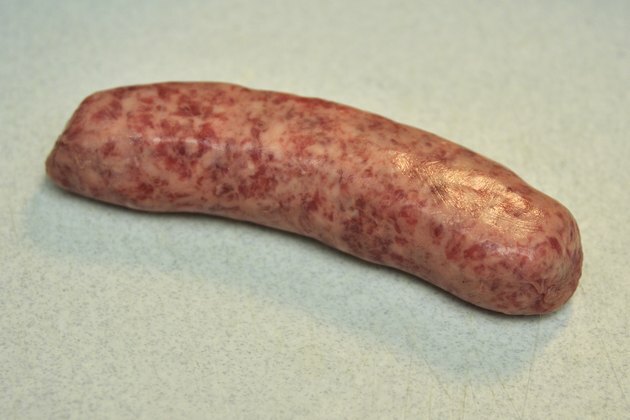 Generally, sausage can be cooked in around 10 to 15 minutes in a broiler. Cook sausage to an internal temperature of 165 degrees F.
Another way to check sausage is to slice open and look for pink meat. If the meat is pink, the sausage needs more time. The broiler pan can be sprayed or coated with a cooking oil before you add the sausage to prevent sticking. Sausage contains high amounts of fat and sodium. For healthier options, try low-fat, low-sodium varieties, or you can try soy-based or vegetable sausages. Some chicken sausages will offer low-fat, low-sodium options as well.